Brunch At Weddings Soon To Be A Ritual For The Early Birds! Varsha Parashar April 8, 2019 April 8, 2019 Leave a Comment on Brunch At Weddings Soon To Be A Ritual For The Early Birds! 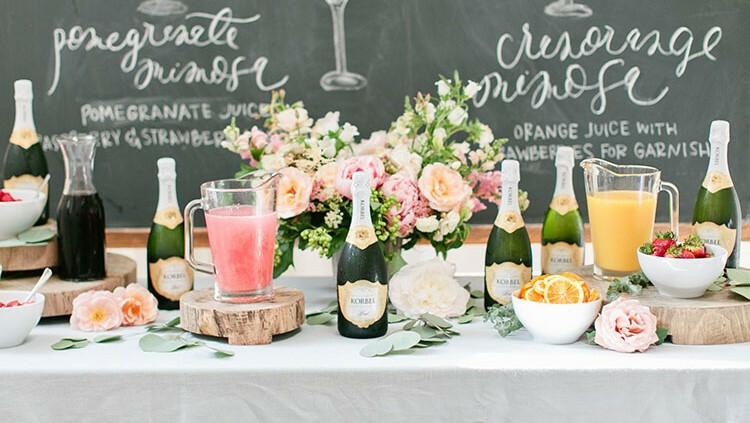 Continue reading ➞ Brunch At Weddings Soon To Be A Ritual For The Early Birds! Know What Your Choice Of Colour Says About Your Personality. Varsha Parashar March 23, 2019 April 2, 2019 Leave a Comment on Know What Your Choice Of Colour Says About Your Personality. Continue reading ➞ Know What Your Choice Of Colour Says About Your Personality. How To Make Organic Colours At Home And Ditch Those Harmful Chemicals In A Go! Varsha Parashar March 21, 2019 March 21, 2019 Leave a Comment on How To Make Organic Colours At Home And Ditch Those Harmful Chemicals In A Go! Continue reading ➞ How To Make Organic Colours At Home And Ditch Those Harmful Chemicals In A Go! 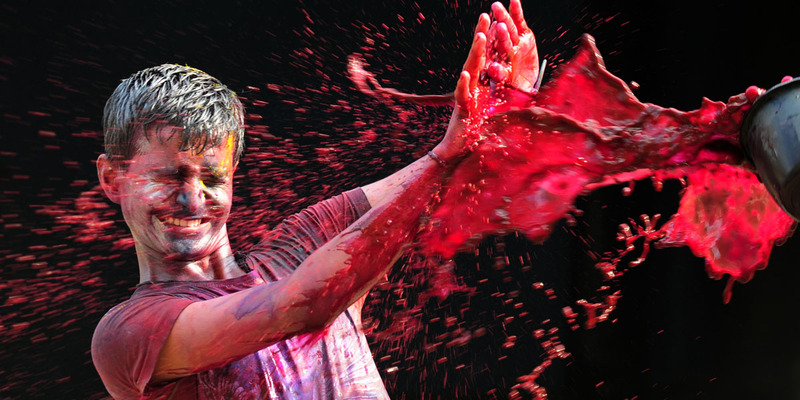 A Beginner’s Guide On How To Throw A Holi Party After Your Wedding. 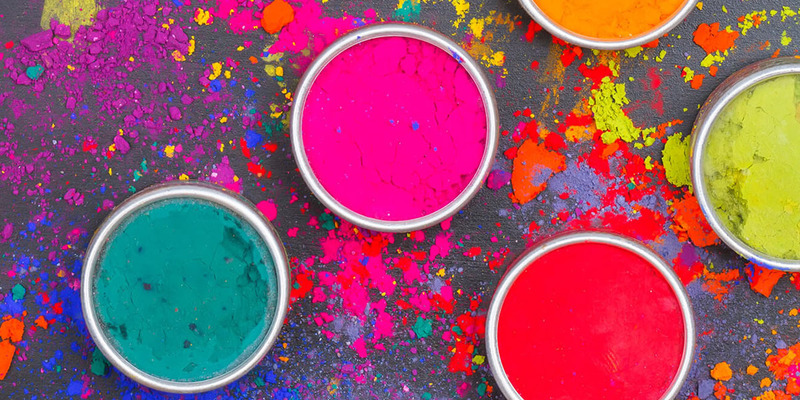 Varsha Parashar March 19, 2019 March 21, 2019 Leave a Comment on A Beginner’s Guide On How To Throw A Holi Party After Your Wedding. 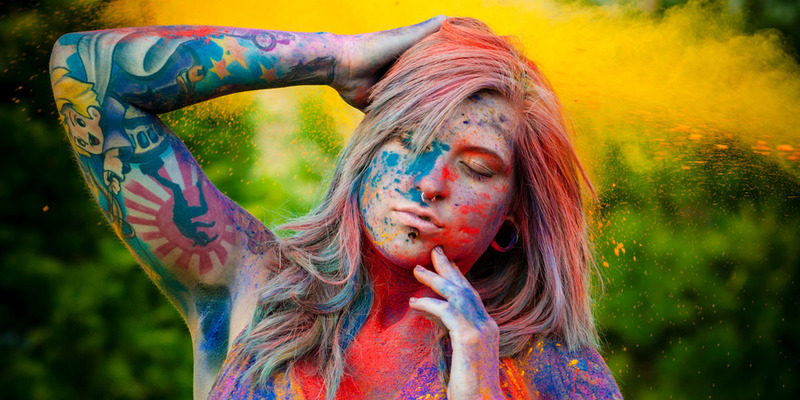 Continue reading ➞ A Beginner’s Guide On How To Throw A Holi Party After Your Wedding. Don’t Just Style Your Hair. ‘Co-Wash’ It! Varsha Parashar February 27, 2019 February 28, 2019 Leave a Comment on Don’t Just Style Your Hair. ‘Co-Wash’ It! Continue reading ➞ Don’t Just Style Your Hair. ‘Co-Wash’ It! Explore The Beauty Of Sikkim With Your Paramour This Season. Varsha Parashar February 14, 2019 February 19, 2019 Leave a Comment on Explore The Beauty Of Sikkim With Your Paramour This Season. 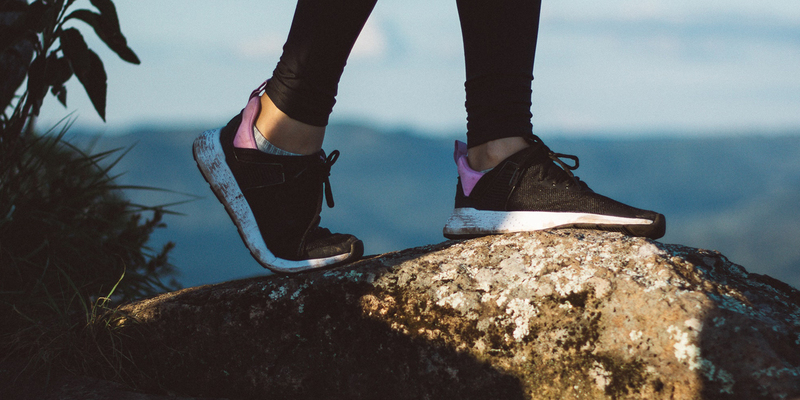 Continue reading ➞ Explore The Beauty Of Sikkim With Your Paramour This Season.